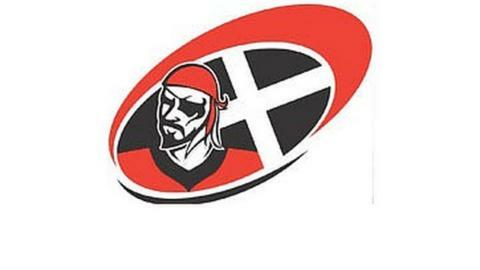 Cornish Pirates have signed ex-Plymouth Albion back-row forward Dan Lee. The 21-year-old, who has spent the past two seasons at Taunton, is a former academy player with the Exeter Chiefs. "Dan impressed with his attitude during his short trial period with us," said Pirates director of rugby Ian Davies. "He has signed on a two-year deal but will most likely spend the majority of this season back at Taunton where he will be under the watchful eyes of Tony Yapp and Chris Brown."